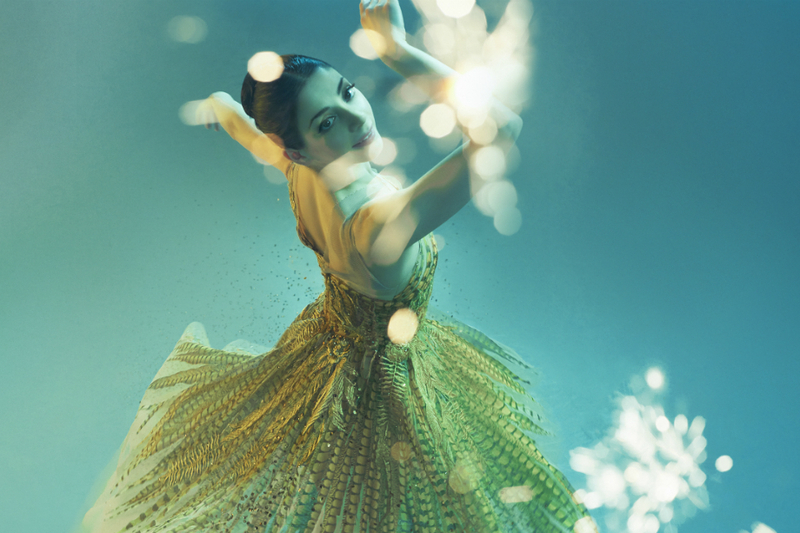 Cinderella at Dutch National Opera & Ballet is this season’s must-see. A show that will take you to an enchanting world through dance. Choreographer Christopher Wheeldon, crowned with the prestigious Prix Benois de la Danse, the ‘Oscar of dance’, will bring this classic fairy tale back to life for a new generation. His modern take on Cinderella promises to be a spectacular ballet performance for the whole family to enjoy! Cinderella at Dutch Opera & Ballet is inspired by the slightly darker and more poetic version of the tale by the Brothers Grimm and the original ballet music from 1945 composed by Sergei Prokofiev. The impressive sets and costumes are done by broadway and opera designer Julian Crouch. For this show he uses a fusion of historical Victorian fashion with haute couture from world renowned designers like Vivienne Westwood and Alexander McQueen. To make the show an even more astonishing experience, multimedia artist Daniel Brodie has added a cinematic dimension that is amplified by the Dutch Ballet Orchestra. With over 45 musicians, creating synthesis between music and dance, the orchestra makes the ballet into something truly magical! For more information and tickets for Cinderella at Dutch National Opera & Ballet, visit their official website.